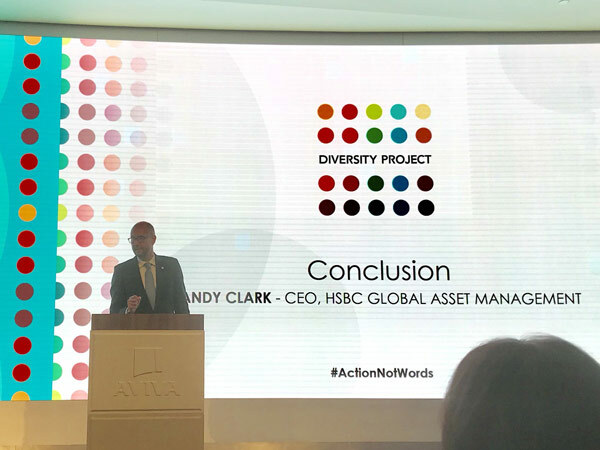 Over 320 investment industry professionals attended this Diversity Project’s Industry Event, kindly sponsored by HSBC Global Asset Management and hosted by Aviva Investors at their offices on the 4th September 2018. 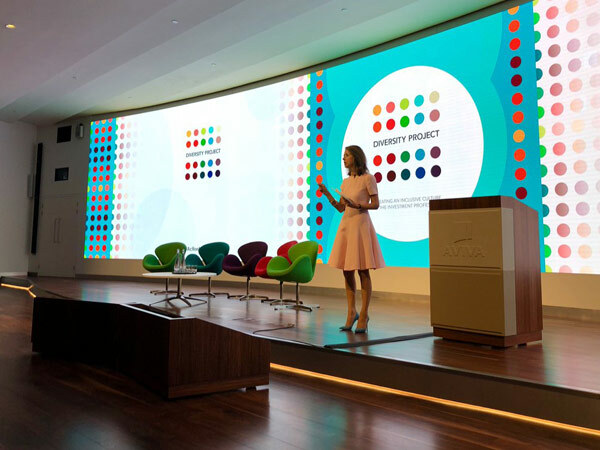 "The third Diversity Project seminar showed that we continue to push the boundaries – both within the investment and savings industry and beyond. 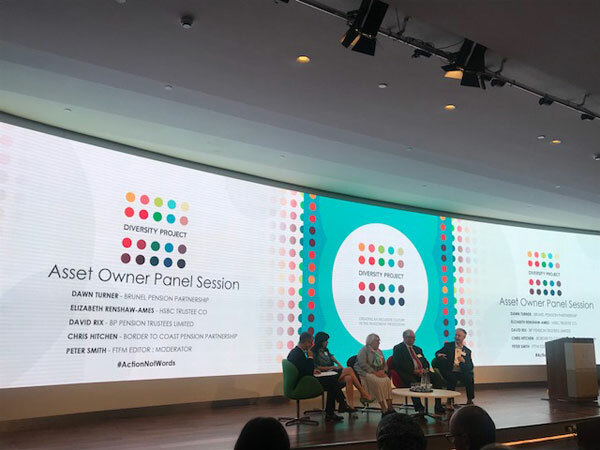 It was exciting hearing from so many who are working on more targeted areas, such as neurodiversity and addressing the scarcity of black fund managers. 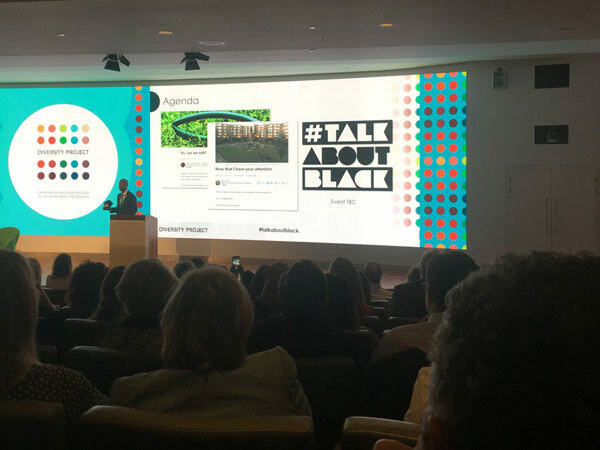 But there was also a recognition that many people in our industry are still thinking of diversity and inclusion as ‘special interest’ rather than core to business strategy. Culture was cited by half the audience as the single biggest impediment to making faster progress – up from a third, two years ago. 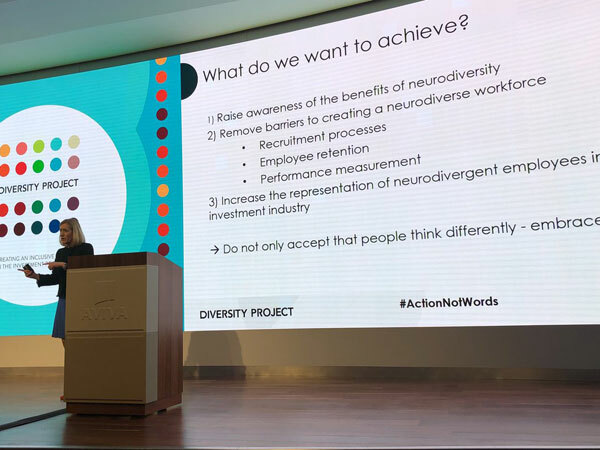 I came away very conscious that we need a more radical re-think if we are going to achieve the goal of creating a new diverse generation of professionals within the industry. "What excited me most about this year’s event was the clear message of #actionnotwords. We have moved on from defining the problem. This was very evident in the sessions we had during the evening. 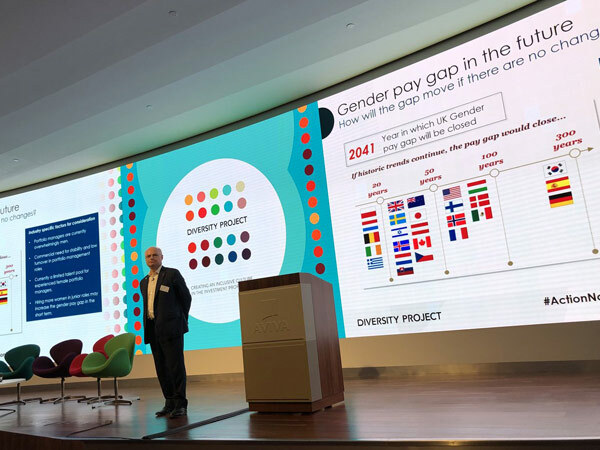 If you are interested in getting involved in the Diversity Project, or would like further information on how to move the diversity dial in your organisation please contact us at [email protected]. Report: Why are there so few women in UK asset management? "Great event with a platform for each strand of diversity. Well organised with good speakers, fantastic insight from the panel and great networking!" "Crisp and focused. Good breadth and depth among the speakers." "Very informative and well presented by all."